“I’m an amateur. Do you know what the origin of that word is? It’s from the Latin root…to love…to be an amateur is to love the game…once you play for money…you can’t call it love anymore”. 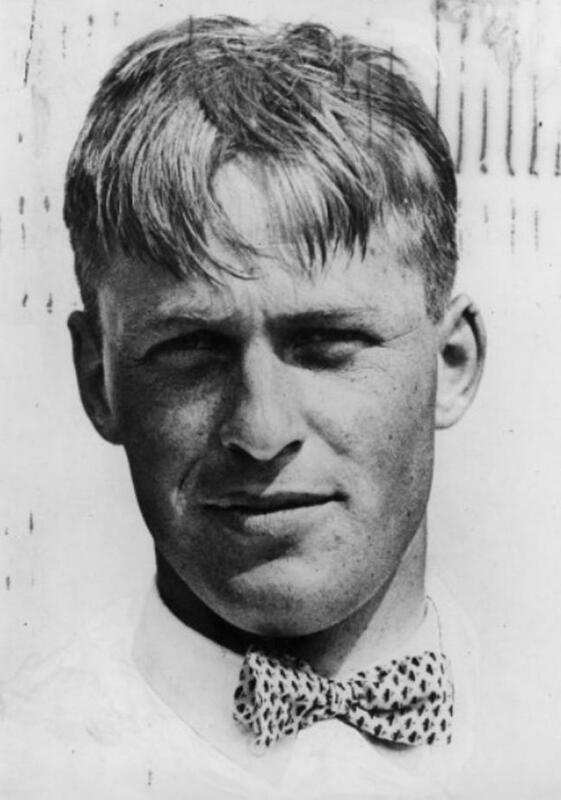 Bobby Jones….I grew up knowing that name without knowing much about the man. His family was important to my little hometown of Canton, Georgia. I knew that much. The Jones family built two textile mills in Canton. They built villages within walking distance of the cotton mills, so their employees could walk to work. Grocery stores and feed stores were built a short distance away. Jones’ Department Store was built downtown. The hospital and the library bore the Jones name. Without question, Jones was an important family in our community. I had always heard Bobby Jones designed the nine hole, Canton Golf Course. A course built by Bobby’s grandfather. But that could have been rumor. I wanted to know for certain. In 1977 I was still a student at Cherokee High school; by that time, Bobby Jones had been dead for six years. His family’s business was dying, too. So I decided I wanted to speak with the president of Canton Textile Mills and learn more about the history of the mills and the Jones Family. And maybe more about Bobby. I placed a call to the textile mill offices on Main Street in downtown Canton, and to my surprise, the secretary put my call through to Mr. Jones. He agreed to meet with me the following day. We chatted for a couple of hours and I learned he was Bobby’s cousin. Rather than discuss his family’s impact on our community, which we spoke of briefly, Mr. Jones wanted to tell me about Bobby. He was proud of him. Bobby loved the Old Course at St. Andrews, Scotland and after retiring from the game, not yet thirty years old and still an amateur, he wanted to develop something comparable in the states. He chose land in the city of Augusta, Georgia, near his wife’s hometown. And within a couple of years, land formerly occupied by the Fruitland Nursery became Augusta National. Eighty years later, one can be almost any place in the civilized world, and simply say Augusta to strike up a conversation about the Master’s, Jack Nicklaus and sometimes Bobby. Non-golfers worldwide know Augusta, thanks to Bobby Jones. So with the practice rounds beginning tomorrow, I just wanted to take a moment and remember the true Master of the Game. Our hometown hero from the red clay of the North Georgia hills, Robert Tyre Jones, Jr.